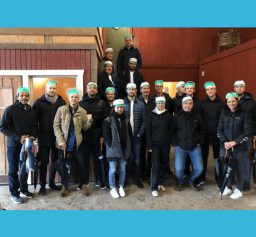 Our annual kick-off took place at Ästad Vingård, Tvååker, a beautiful and fun place. 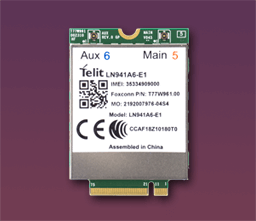 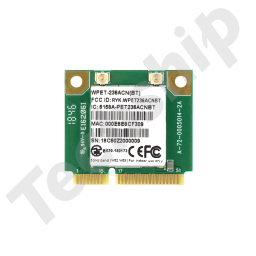 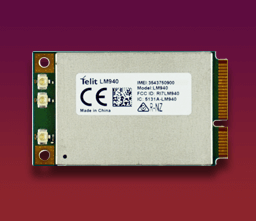 Telit LN941 is a CAT-6 module for the European market in M.2 format. 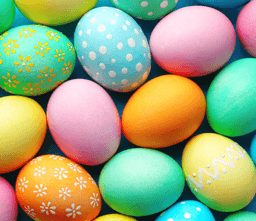 During Easter our office is closed on Good Friday the 19th and Easter Monday the 22nd of April. 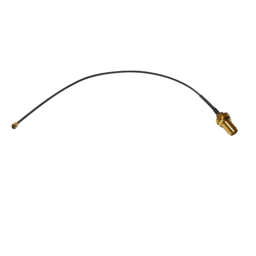 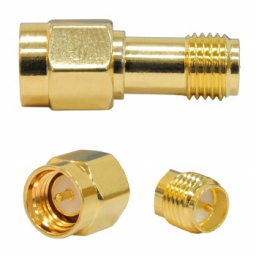 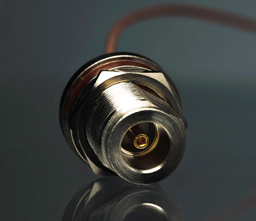 We can quickly customize your cable and connector assembly and stock them on your own article number. 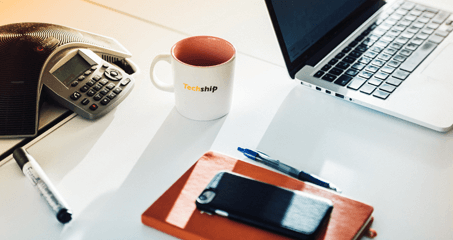 Techship is hiring new colleagues for our continuous expansion. 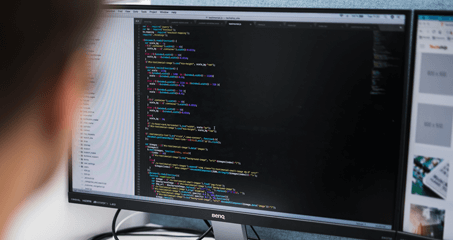 Read more and apply! 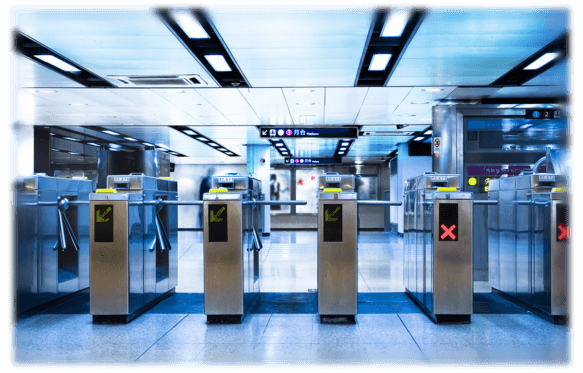 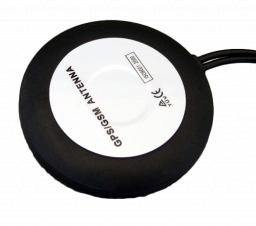 The proven durable design of the SmartDisc has been around for many years and in millions of installations. 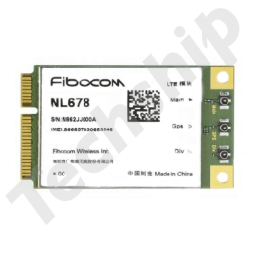 With its SIM7600X-H LTE CAT-4 series, SIMCom is taking a good step forward in the high speed segment. 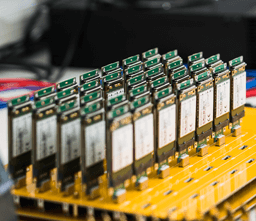 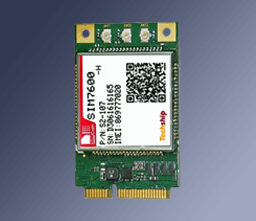 Our flash stations can prepare most firmwares on your ordered modules. 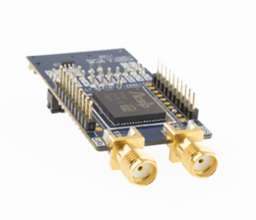 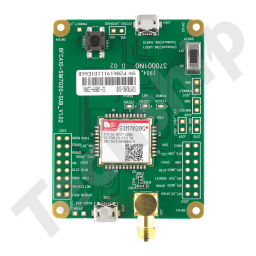 The latest LoRa module from AcSIP includes GNSS functionality. 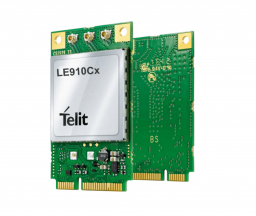 Get started today with the developer kit. 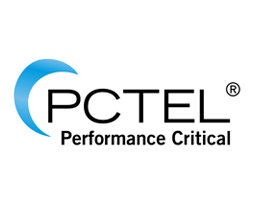 We are pleased to announce that we have signed a distributor agreement with U.S. antenna manufacturer PCTel. 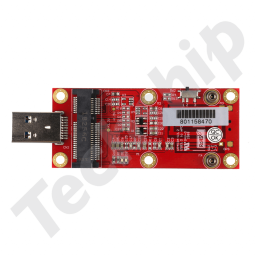 Early samples of Half Mini PCie with USB interface for Wifi and BT available. 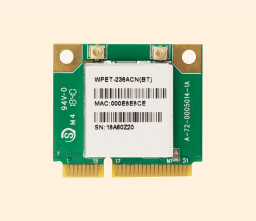 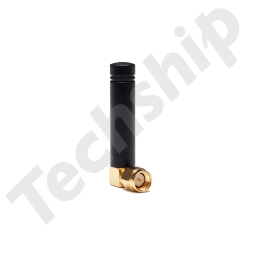 Techship is carrying wireless components in several product categories. 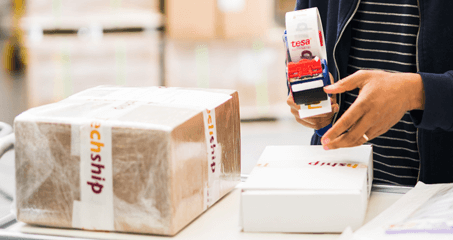 We have a multi-supplier strategy to serve all possible customer needs, and each category comprise of leading brands in the area. 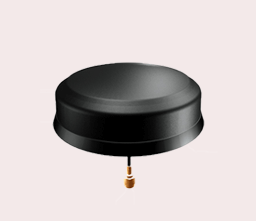 Click on any of the symbols or its sub-categories to check our product lists. 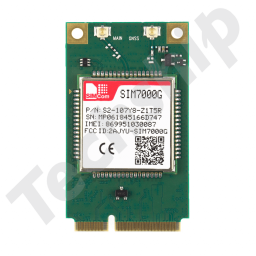 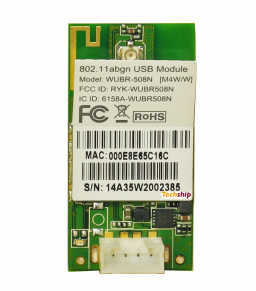 A new firmware version has been released by SimCom for the SIM7100E-series cellular modules. 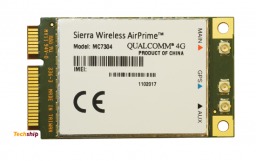 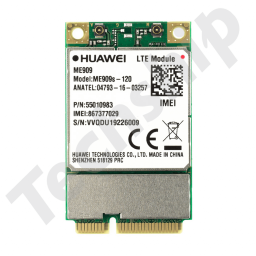 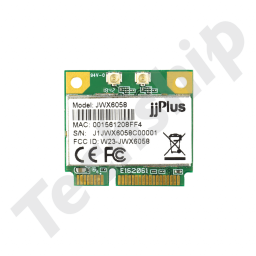 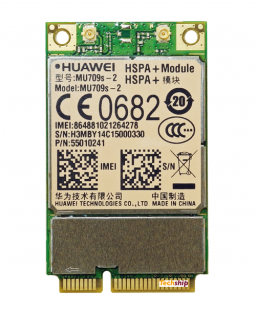 This new firmware version 4534B07SIM7100E introduces support for the cellular networks Location Based Services (LBS) for the SIM7100E-series. 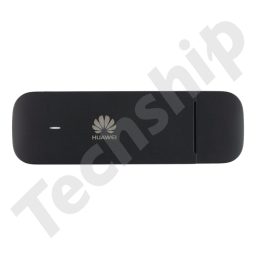 Techship is a global supplier of wireless products for the embedded industry. 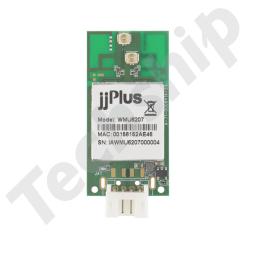 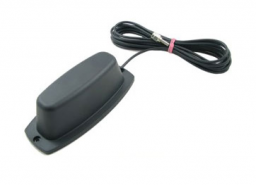 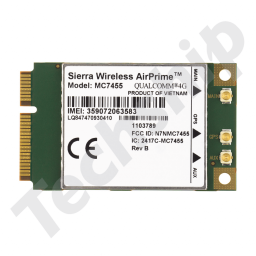 We provide our customers with a wide range of wireless modules and accessories. 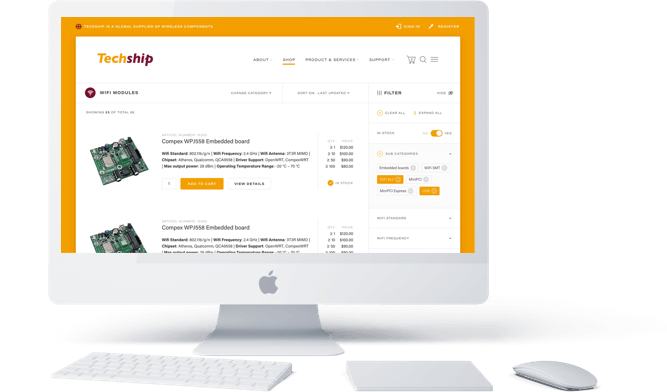 When you register as a Techship customer, you can place orders directly in our online shop. 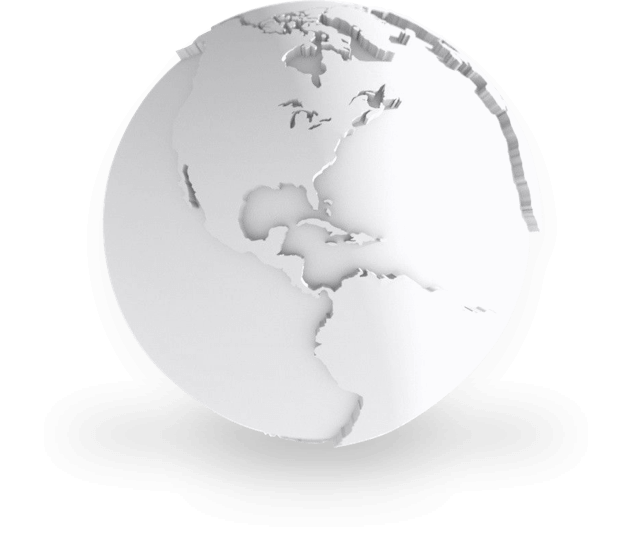 All major credit cards, Paypal as well as bank wire are accepted. 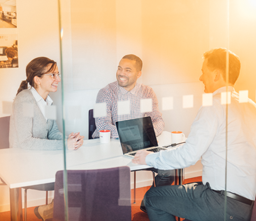 Read about some of our customer reference projects and check out what our customers think about us! 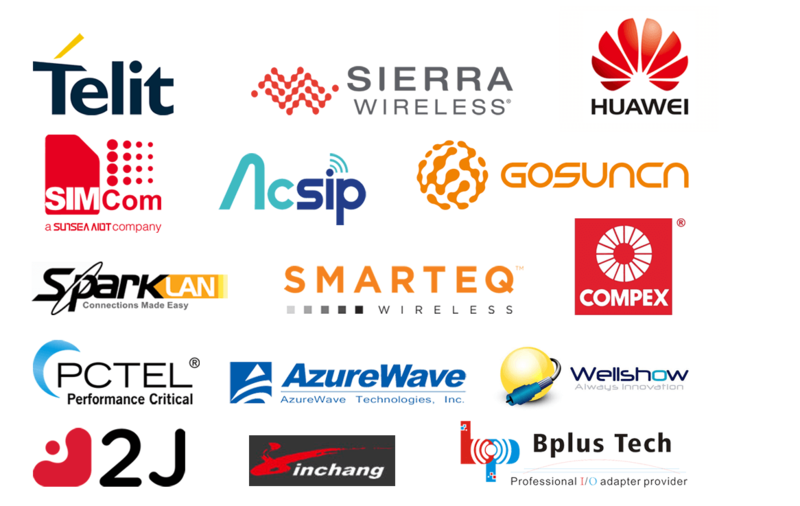 We are cooperating with world leading brands in the embedded industry. 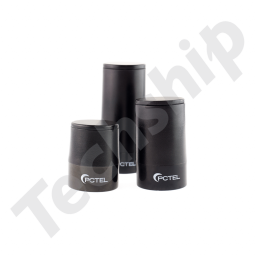 Have a look at their products!